National, 24th January 2018: Future Consumer Limited (FCL), India’s next generation FMCG Company launches Golden Harvest Sona Masoori Rice. 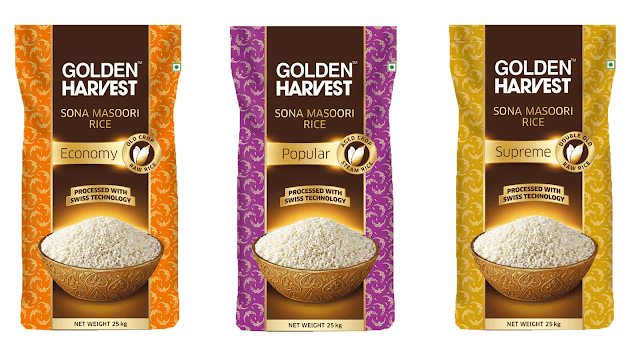 Offering premium quality, Golden Harvest Sona Masoori Rice is handpicked from the best paddy fields in South India. Each grain of rice is processed and checked using high-end Swiss Technology. Future Consumer has collaborated with Suresh Productions and Annapurna Studios: Two largest production houses of South India to create a film on the brand that captures the essence of food in their culture. Golden Harvest is a Rs. 1200 crore brand and has products in centre of plate categories like staples, spices and dry fruits. The brand aims at serving every Indian family through its large portfolio of 350 plus food products. Its latest product includes, Golden Harvest Sona Masoori Rice which is available in five variants created in packs of 10 kg and 25 kg. The range includes Classic, Premium, Economy, Supreme, Popular and Standard quality of rice and is priced from Rs. 600 to Rs. 1900. 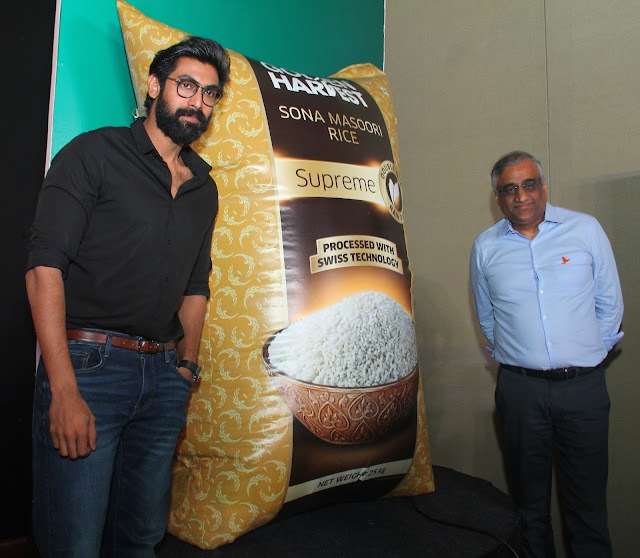 Golden Harvest is giving consumers a chance to taste Sona Masoori rice through special community feeding sessions which is being held at Big Bazaar, Nilgiris and Heritage stores in South India. 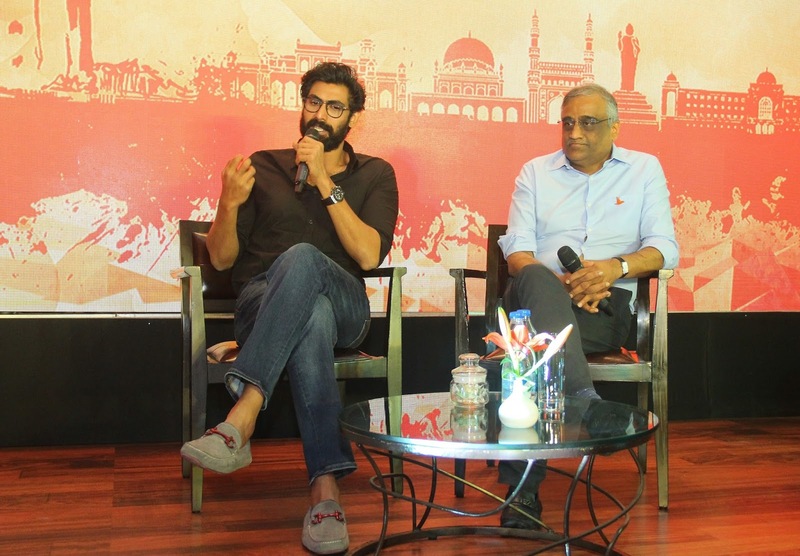 FCL is a new age FMCG Company that caters to the fast moving consumer generation. By identifying gaps in the market, the company has launched innovative products and has created new categories. FCL operates in categories across frozen food, sauces, staples, flour, beverages, snacks, chocolates, bakery, dairy, dry fruits, personal and home care. Currently, FCL has over 30 brands like Tasty Treat, Karmiq, Desi Atta Company, Sangi’s Kitchen, Nilgiris, Kara, Clean Mate, Swiss Tempelle and many more.